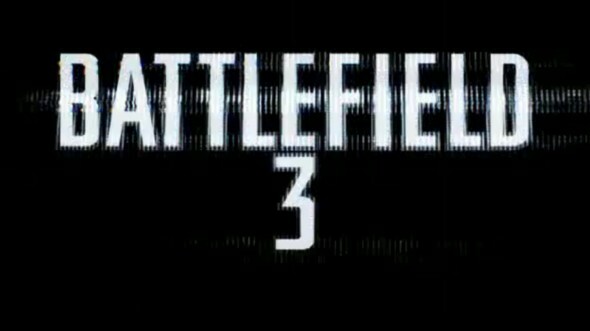 Battlefield 3 release date is set to 25 October in US, UK and Japan and 28 October in EU. It is being produced by DICE studies and released by Electronic Arts (EA). On July they have released more gameplay material from this long awaited single player / multiplayer shooter - that should be a true sequel to Battlefield 2. There's some multiplayer game play material from alpha state as material from E3. Although personally I'm fan of Call Of Duty series as they are easy to approach and fun to play without having to spend too many hours at once to reach thing X which I appreciate in multiplayer shooters (RPG instead should be more complex in my humble opinion) - I always loved Battlefield 2 with it's vast open landscape areas and large scale action (as I loved old good Delta Force 2 also for similar reasons). So I'm personally more excited about BF3 than the new Call Of Duty. When taking a quick overview with these material I especially liked the fact that while it seems to be feeling a real hectic large scale battle - you also have to think when to sprint forward and when take cover to get better shots. Also breaking environment like cutting down trees and such are nice addon to spice up atmosphere. Landscape seems very impressive. In my opinion looks amazing so far, can't wait to join the online battle. Stay tuned for more. Watch and enjoy!